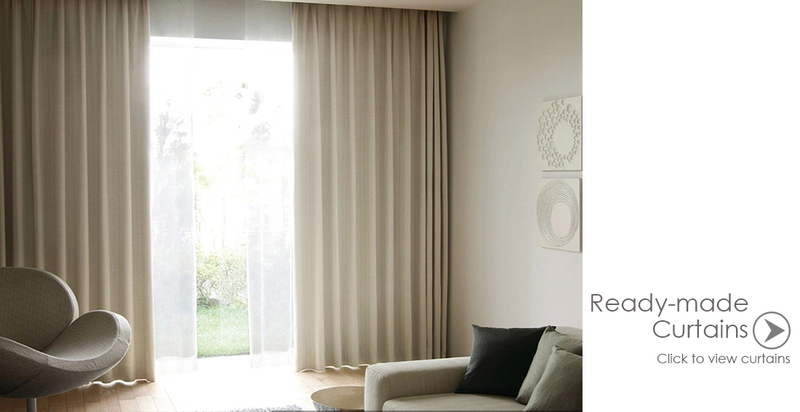 Ming's Living offers a wide range of customised curtains and ready-made curtains ranges from sheer curtain to blackout curtain. From textile selection to experienced sewing technique, Ming's Living takes care of every detail before handing over it to you. After careful research and years of experiences. We fabricate our ready-made curtain size to fit majority of windows. 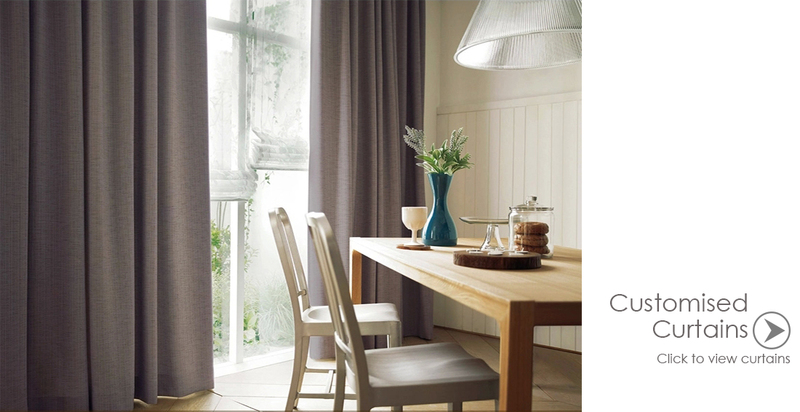 Popular curtain colours and materials are selected to match with room styles.